As 2015 comes to a close, many of us find ourselves brainstorming resolutions for the new year. While 45% of people in the US create New Year’s resolutions, only 8% keep them. We’re here to help you change that. Resolve for a successful business website in 2016 – here are three tips to get your started. Web browsing comes in all shapes and sizes. Your site visitors could be viewing your business website from tablets, smart phones, laptops, or external monitors. So, what does that mean for your website? Your website is not limited to one subset of viewers. Your audience has the ability to find you, whilst at home or on-the-go – especially important now that mobile browsing has surpassed that of desktop. Ever since Mobilegeddon, Google has ranked responsive, mobile-friendly websites higher than those that are not within search results. Upon entering 2016, you’ll want to be sure your site is responsive. And with Yola, you’re in luck. 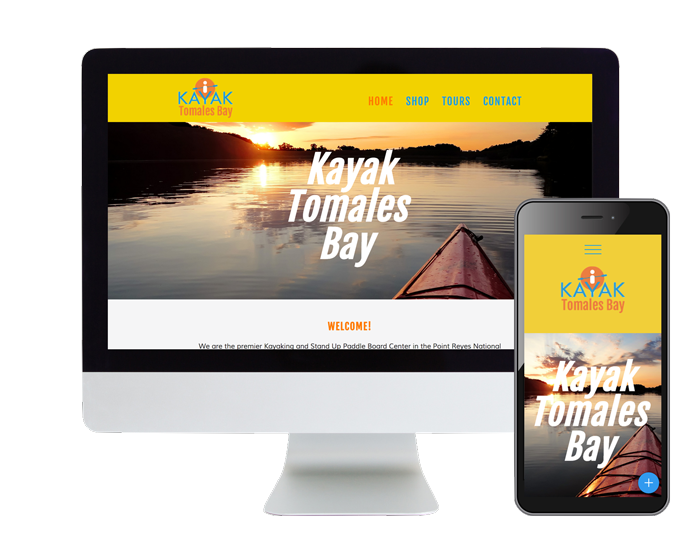 Start building your website with any of our Templates in the Template Gallery or switch to a responsive Template within the Yola Sitebuilder (Style > Change Template > Responsive). When visitors browse your website on-the-go, what are they looking for? And if your visitors can’t easily find this information within your business website, they’ll find a business that’s easier to get ahold of. Mobile websites are no longer important, they’re imperative. 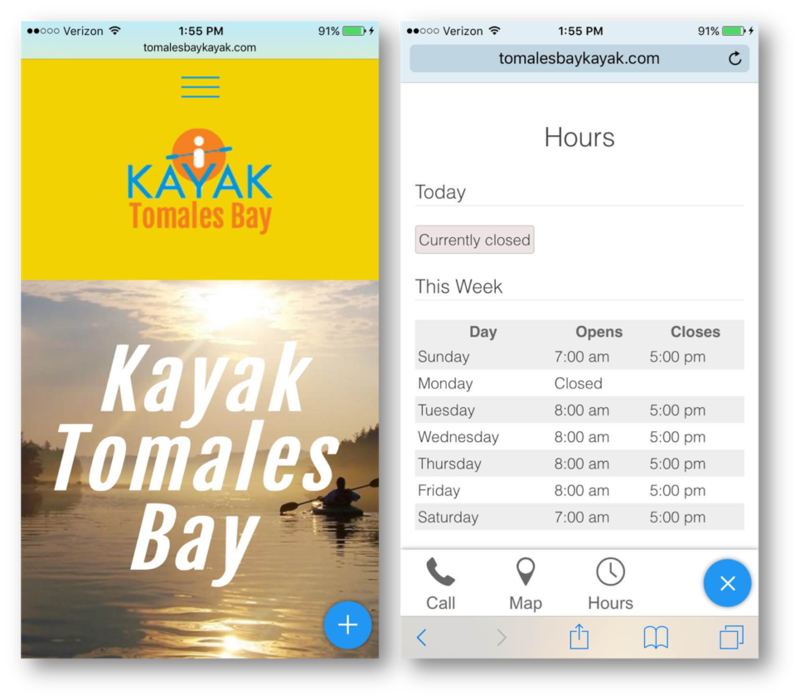 While going responsive will better your user experience across any device, in 2016 you should up the ante and take it one step further with Mobile Plus. With Mobile Plus, as a Yola Silver or Gold subscriber, you can easily configure your mobile website to show your business location, directions, business hours and phone number in seconds. With nearly 1 billion websites on the Internet today, you’ll need to put in some effort in order to get your business website found online. While optimizing your website for search engines is common practice, getting ranked purely based on SEO may take time and some expertise. One of the quickest and most efficient ways to get found online is through Search Engine Marketing (SEM) campaigns. Historically, creating your own SEM campaigns has been a bit daunting. You’d need to spend quite a bit of time researching keywords to target, setting up your campaigns and maintaining them. But these days, creating your own SEM campaigns can be simple. With SiteWit’s wizard-driven approach, small businesses can easily advertise on Google and Bing within five-minutes without a high cost of time or money. Still looking for a resolution this new year? Make 2016 your year for success with Yola.